By investigating the peripheral and central gustatory changes in individuals with normal taste and smell function as well as patients and individuals who have undergone extensive taste training, we aim to investigate the peripheral and central plasticity potential of the sense of taste. By applying extensive testing before and after coffee, we aim to map the changes in chemosensory perception caused by coffee consumption. During the initial two years of the first smell- and taste disorder clinic in Denmark, more than 500 patients have been examined, tested, and diagnosed. In this publication, we will describe this clinical population and suggest improvements of testing, diagnostics, and treatment in the primary sector. By testing the olfactory function in gamblers, we aim to map changes in the olfactory perception in this population. 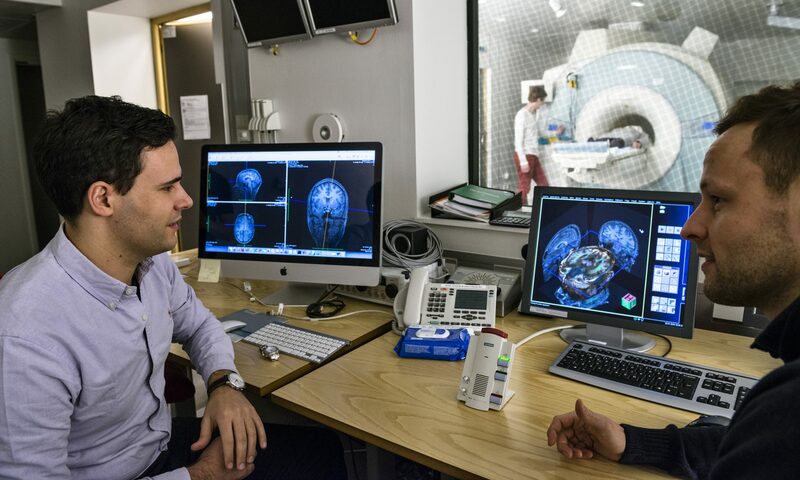 By testing and scanning depressed patients, we aim to explore underlying mechanisms behind the previously established olfactory deficits in depression. 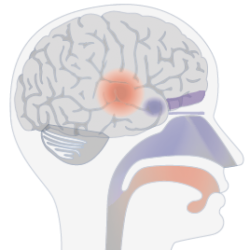 By applying extensive gustatory testing during silence and MRI noise, we aim to map the changes in gustatory perception caused by noise.